Michelle (affectionately known as Mitzi) is a graduate from the NAIT Medical Records program. Michelle currently is the Health Information Manager at the Drayton Valley Hospital. Michelle loves to travel and is an active community volunteer involved in the Drayton Valley Curling Club, Oil Wives and Drayton Valley Ladies Golf. Michelle has been the Chair of the Drayton Valley Health Foundation since 2014. Waseem was born in Rachaya, Lebanon in 1971. 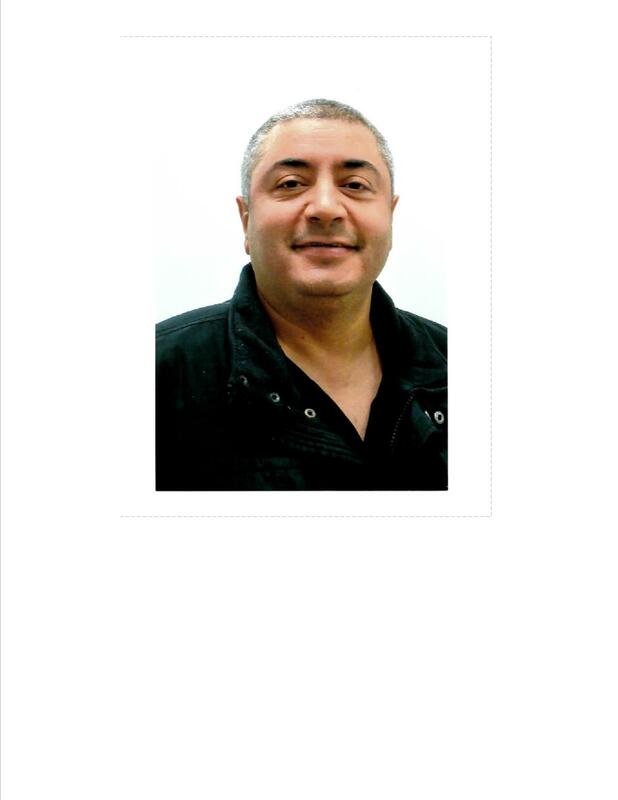 From studying law at the University of Lebanon (Zahle’), to following the family’s footsteps to Canada, to becoming one of the most respected corporate managers in the Retail Telecom industry; Waseem has always been driven to succeed. He is currently the General Manager/Owner of Mr. Mike’s in Drayton Valley. His style and personality have driven him and the companies under his direction to success. 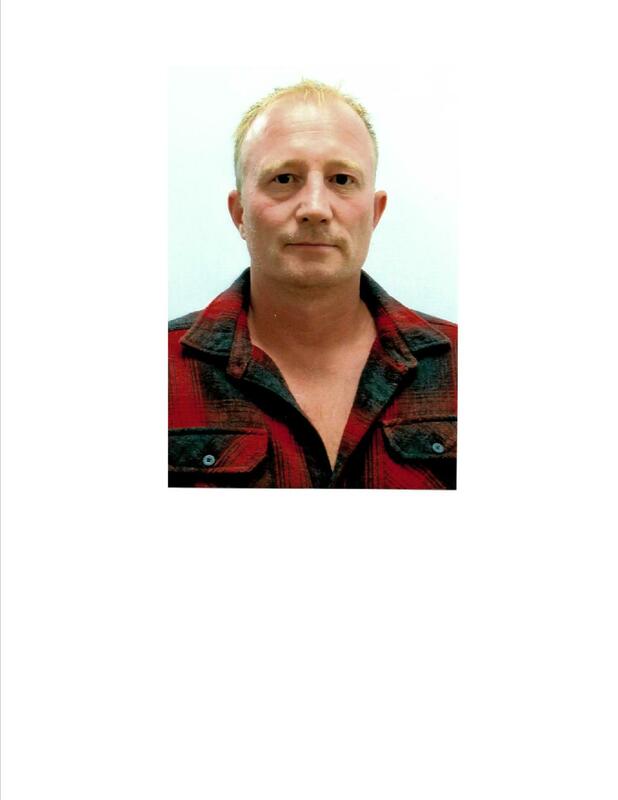 He has been a member of the Drayton Valley Health Foundation since 2016 and the Vice Chair since 2017. Carol moved to Cynthia in 1985 to pursue her career after achieving her Business Administration Diploma. She met and then married a local man and raised her family here in Drayton Valley. 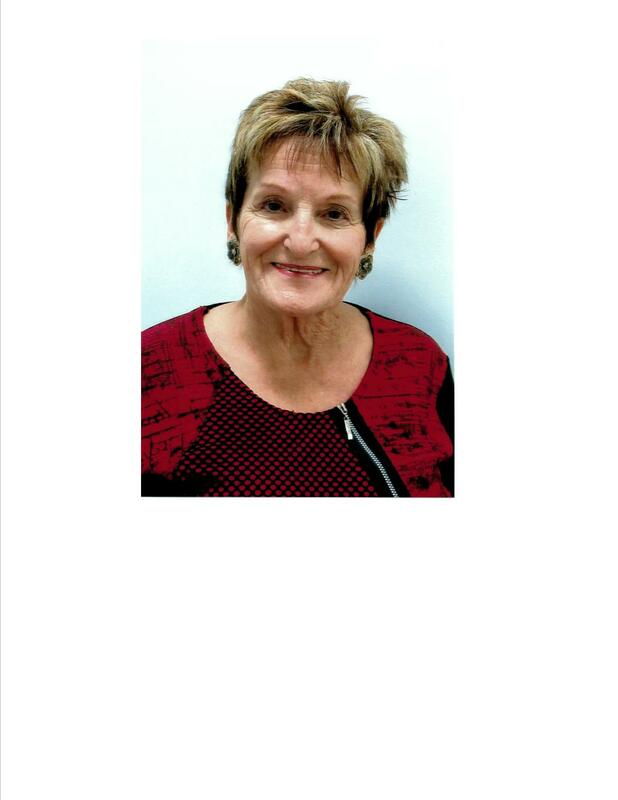 Carol worked for many companies within the oil and gas industry and was a volunteer within many of our youth organizations such as Drayton Valley Air Cadets, Brazeau Snowmobile Club, Drayton Valley Soccer and the Hot Lunch Program at her children’s schools. Carol has been the Secretary for the Health Foundation Board since the Spring of 2017. 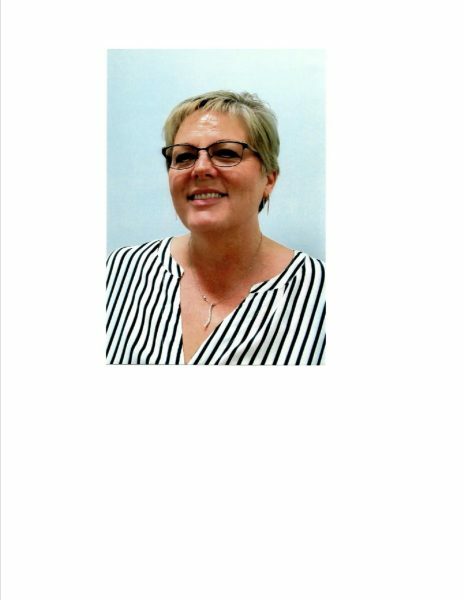 Marie has a professional backround in healthcare and has served as President for the College of Licensed Practical Nurses and was a board member both provincially and federally. Marie also has served as a Chair for the Brazeau Seniors Foundation. Marie joined the Drayton Valley Health Foundation in 2004, serving as Chair from 2007-2013. Nancy moved to Drayton Valley with her husband in 1962 where they raised their three sons. Nancy and her husband owned and operated a construction company, equipment rental business and also began a photography business catering to baby, wedding and commercial and business photos. Nancy then studied and received a license in massage therapy where she helped many people in the community. Nancy has been a devout member of the Hospital Foundation since 1997. Joelle is a graduate of Canadian College of Funeral Service as both, Funeral Director and Embalmer. Joelle is the manager of Serenity Funeral Service in Drayton Valley. She considers the opportunity to serve families of Drayton Valley and surrounding areas during their time of grief and loss an honour and privilege. Joelle also enjoys the opportunity to be a part of Aim for Success as well as mentoring others joining the Funeral Service profession. 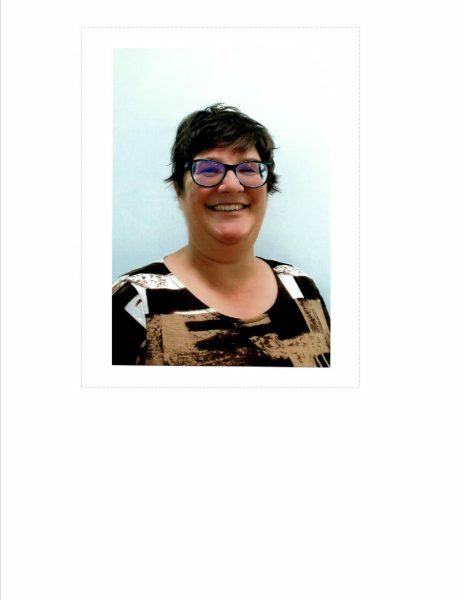 Joelle started serving on the board for Drayton Valley Health Foundation in 2018. 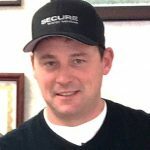 Mac relocated to the Drayton Valley area in 1995 and has worked for Secure Energy in marketing and sales for the past 14 years. Mac appreciates the outdoors and enjoys camping, quadding, spending time with his family and is an avid fisherman. Mac has been a board member for the Drayton Valley Health Foundation since 2018. Colleen graduated from NAIT as a Combined Lab & X-Ray Technician. Colleen volunteers as the Secretary for the local REA and sits on council for the Alberta Dental Association & College. Colleen is also an apprentice at the Serenity Funeral Services. Colleen has been the Fund Development Officer for the Drayton Valley Health Foundation since 2006.